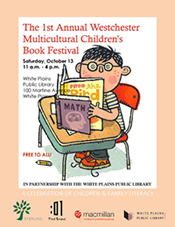 The 1st Annual Westchester Multicultural Children’s Book Festival. Saturday, October 13th, 11a.m. – 4p.m. White Plains Public Library, 100 Martine Avenue, White Plains, NY. Free to all! 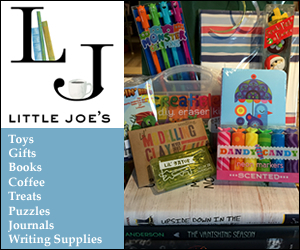 A celebration of children & family literacy in partnership with the White Plains Public Library.